Aimpoint COMPC3. 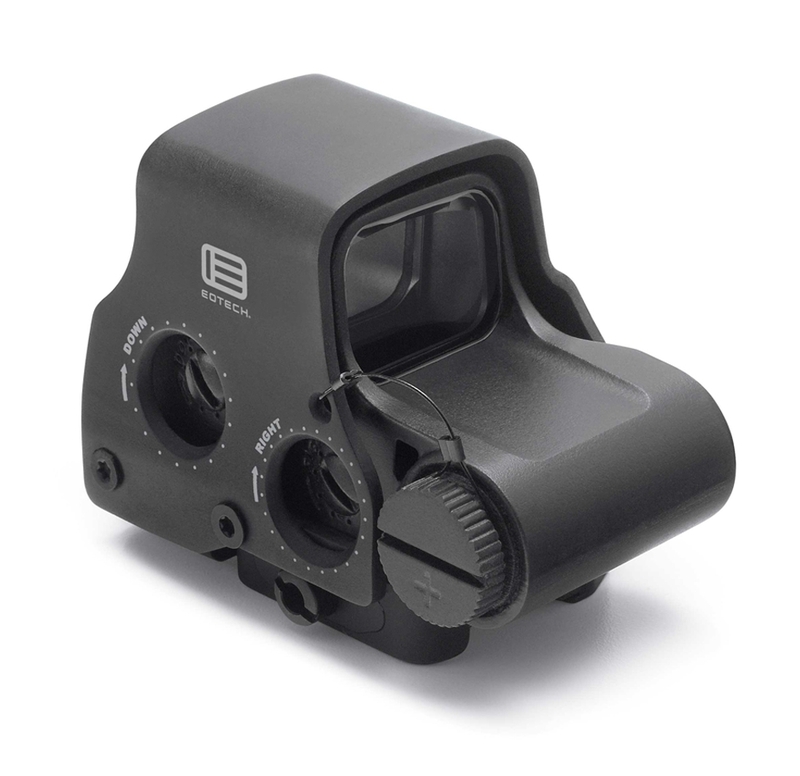 Compact sight, the lightest in its class. Suitable for situations where extreme speed and aiming accuracy is required. Aimpoint COMPM3 collimator. An optical sighting device that attaches itself to a weapon in front of or in place of classic sights. Durable optical sight Aimpoint COMPM4H with a red point, for use in the most demanding conditions, compatible with all generations of NVD. Durable sight Aimpoint COMPM4S with a red point, for use in the most demanding conditions, compatible with all generations of NVD. Dot sight Aimpoint COMPML3. It is not intended for use with a NVD. Dot sight Aimpoint Hunter H30L. Scope suitable for hunting or sport use, on the repeating rifle and rifles with a longer conclusion. Sight Aimpoint Hunter H30S with an elegant design suitable for lighter, more compact weapons. Ideal for weapons with a shorter conclusion and shotguns. Dot sight Aimpoint Hunter H34L. The reticle suitable for use in repeating rifles and for rifles with a longer conclusion. Sight Aimpoint Hunter H34S with an elegant design suitable for lighter, more compact weapons. Ideal for weapons with a shorter conclusion and shotguns. Red Dot Sights Aimpoint Micro H1. 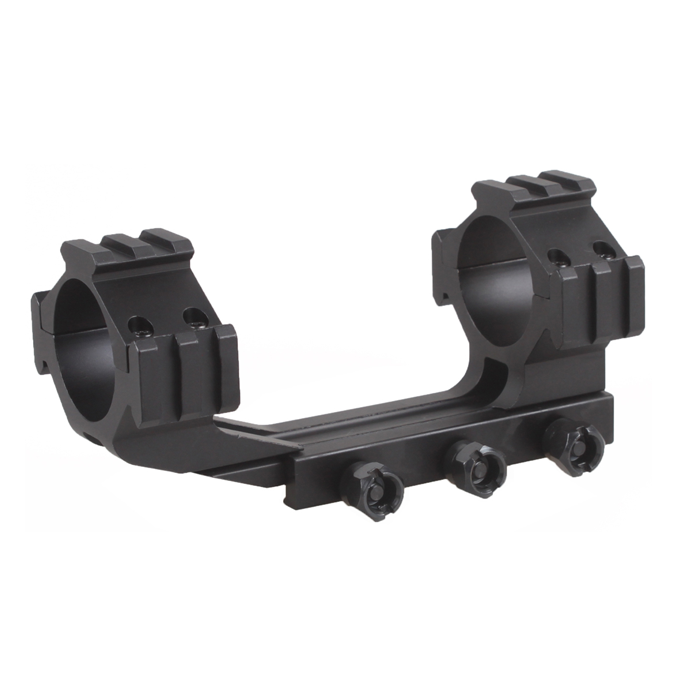 Hunting optical sighting device, which is fastened on the weapon in front of the classic sights or instead of them. Red dot sights Aimpoint Micro H1 4MOA. The smallest scope in its class. Suitable for sporting purposes. Red Dot Sights Aimpoint Micro H2. Model H-2 has in addition, demanded a hinged transparent cover lens and the eyepiece. The optical sight Aimpoint Micro T-1 2MOA. The smallest produced dot sight with red point, fully compatible with all generations of NVD. Dot sight Aimpoint Micro T-1 4MOA. The smallest produced dot sight with red point, fully compatible with all generations of NVD. The collimator Aimpoint PRO - (Patrol Rifle Optic). Sight designed based on the feedback and experience of professional users to the crossfire series Comp. 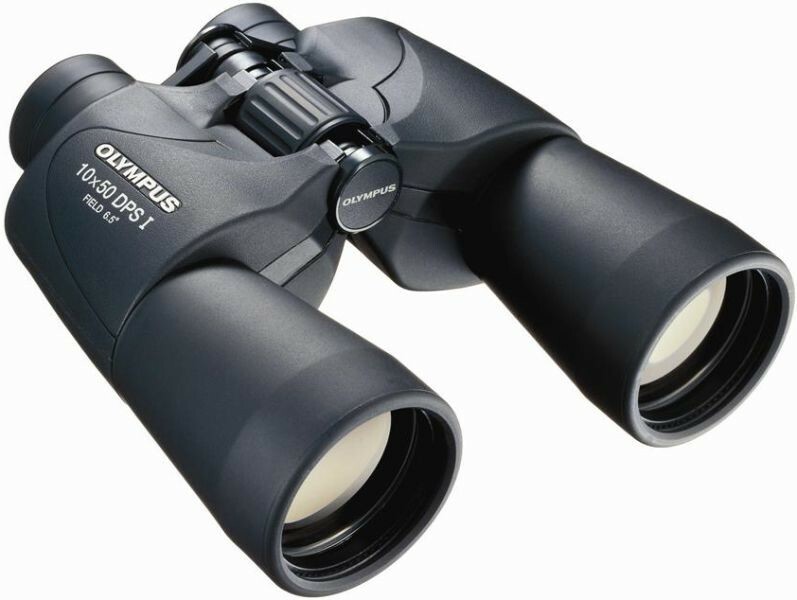 Quality rubberised binoculars Bushnell Powerview. It is ideal for large distances and the observation details. Has a magnification of 16x and lenses with a diameter of 50mm. Wide angle rubberized binoculars. Zoom 7x, diameter of the lenses 50mm. Suitable for hunting and observation in low light conditions, also for the navigation of the ship.